Fortnite Battle Royale's Season 7 will feature Fortnite Creative, where players get Mark Zuckerberg's dream... their own private Island. Epic Games' Fortnite Battle Royale is a 100 player online virtual survival contest, where folks in inflatable llama costumes dance the funky chicken after eliminating similarly outrageously clad competitors. There is no blood, but there are a lot of thrown tomatoes. There has been a lot of discussion on the Fortnite Over 40 discord of things like tournaments for GenX, or Parent-Kid play-offs, or perhaps organizing aged gamer scrims and developing treacherous techniques to stop the insanely fast millenials. Perhaps this mode will let us all our dreams come true. Fortnite Creative appears to be the game mode answer to customizing an island and inviting your friends to it! I am sure Epic will deliver something fantastic, even if it takes a few iterations. That is their MO. The first pass will likely disappoint but show great promise. The third will be amazing. You must buy the Season 7 Battle Pass, however, if you want to try Creative mode. Due to Season 6's lackluster battle pass, chock full of crap that I did not want to earn (I still put in a few hours last weekend to grind out the 100 tiers,) I wasn't sure I would invest in Season 7. I will absolutely fork over the 950 v-bucks (approximately $10 USD) now. If you complete a Battle Pass, the rewards pay for the next season's pass. Somewhere around 1100 v-bucks were granted inside the 100 tier grind. 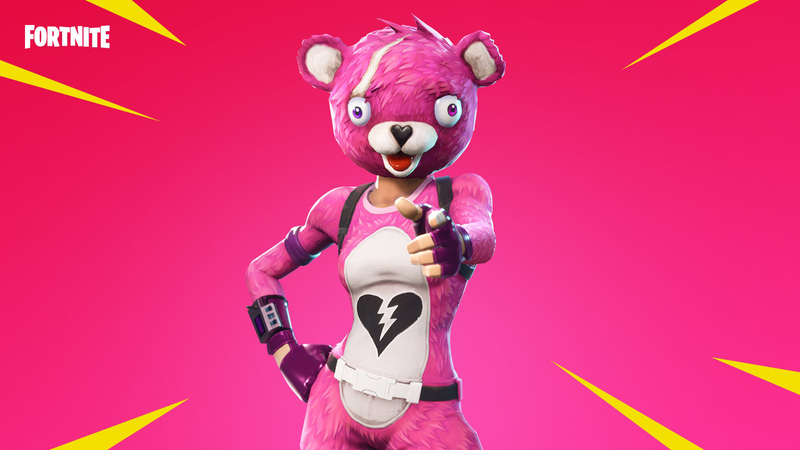 I spent almost none during Season 6, there were not many compelling new skins or dances. I did have to invest in Nite Nite (pictured) tho. She totally reminds me of one of my best pals! Fortnite is ever changing. Being able to set up your own games, or organize your own tournament, is a long-awaited feature. I'm excited to see what comes of it.